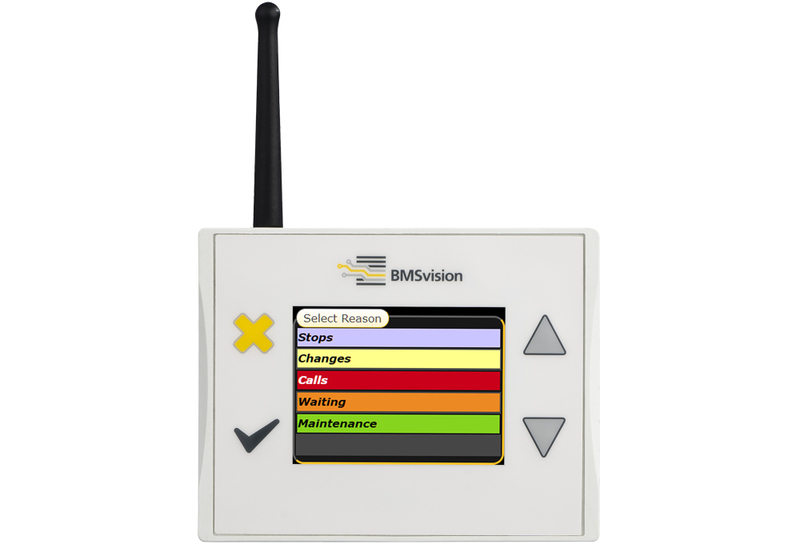 The DU3 is a cost-effective IoT ready data unit which features a 2.8” color screen and membrane keypad. This compact, pre-wired unit allows a quick and straightforward connection of any plastics processing or textile production machine. The embedded IoT broker enables direct access from any remote location or external IT application to all information available in the DU3.